Prolotherapy, short-hand for "proliferation," is a treatment technique that has been used for decades. It is a procedure by which an irritant is injected into an injured tendon or ligament, causing an immune response where cells come to the damaged tissue to elicit healing. Dextrose is a safe and relatively inexpensive irritant that is most often used in this treatment. 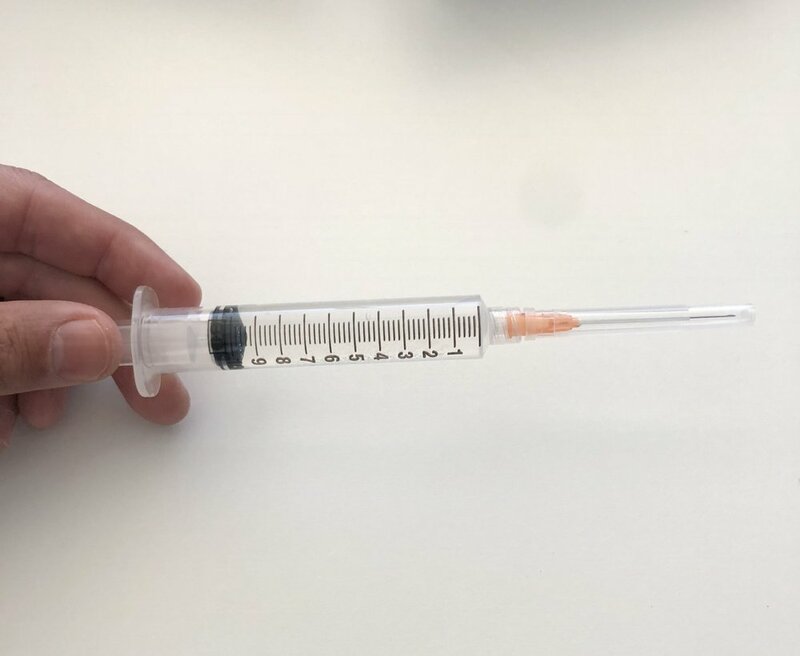 While prolotherapy has a wide range of potential tissue site applications, it is found to be particularly effective for SI joint dysfunction, hyper-mobility, and mild-to-moderate high hamstring tendinosis. Prolotherapy is a short procedure done in the clinic. Numbing medication is used to ensure patient comfort. Prolotherapy is injected into the injured tissues, often with multiple passes to spread the irritant properly. In many cases, patients will need to repeat the procedure 3-4 times over a period of weeks or months.